WordPress 500 Internal Server Error, is very common WordPress error. We’ll show you, How to fix, WordPress 500 Internal Server Error. WordPress is a content management system (CMS) used by millions of people because it is free, customizable and easy to use. Although there is documentation for pretty much everything, many people find it difficult to manage their own sites. This may lead to their sites being down which is something nobody likes. One of the most common problems that occurs with WordPress is 500 Internal Server Error. In this guide we will show you few tips on how to fix 500 Internal Server Error and get your WordPress site up and running on your Linux VPS. Fixing WordPress 500 Internal Server Error, is really an easy task, just follow the steps below carefully. The first thing you need to do is to backup your WordPress site and MySQL database. No matter what is the root cause of the problem and how bad it is, it is always good to have a backup of the site. Once you create a backup of your WordPress site you can continue with the other steps. 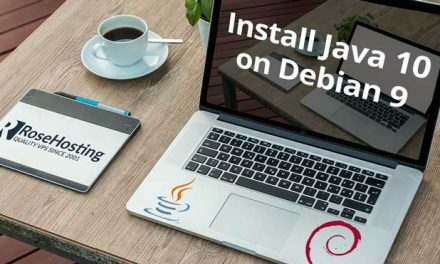 WP_DEBUG is a PHP constant which is used to trigger the debug mode in WordPress while WP_DEBUG_LOG causes all errors to be saved in a log file called debug.log. Save the configuration file and repeat the failed WordPress operation that caused the WordPress 500 Internal Server Error. Check for the debug.log log file inside the /wp-content/ directory for PHP errors, notices and warnings and if there are any you can try to fix them. 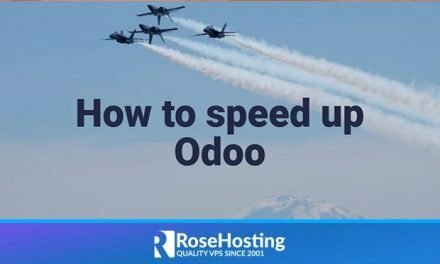 In case your application requires more memory due to multiple active plugins and heavy theme, you can set up a higher value here. The .htaccess file can easily get corrupted due to bad plugin or manual changes. 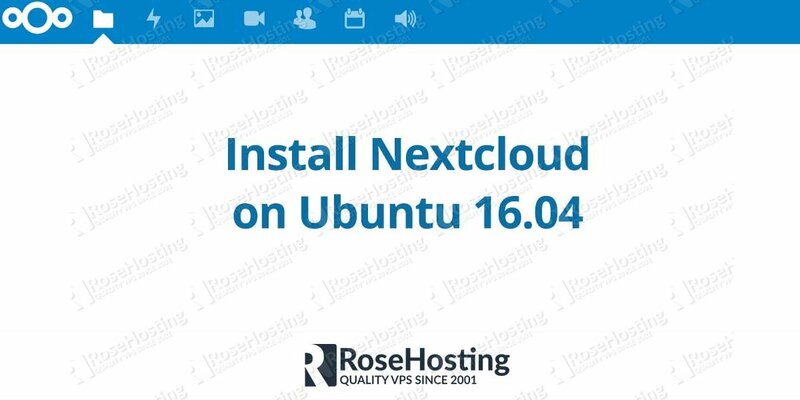 Log in to your server via FTP/SFTP or SSH and rename the file to .htaccess.BAK or .htaccess.CORRUPTED and create a new .htaccess file with the basic .htaccess settings. If none of the previous solutions worked, you can try deactivating all your plugins in WordPress. If you have access to the WordPress dashboard you can navigate to the Plugins section and deactivate each plugin one by one. After each deactivation you can refresh your site and check if the problem is solved. Hopefully, some of these solutions helped you to fix the 500 Internal Server Error. 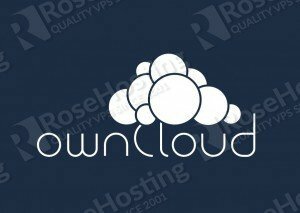 If you still experience 500 Internal Server Error, it is recommended to contact your web hosting provider. 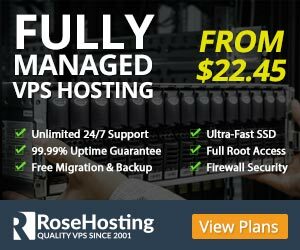 Of course, you don’t have to fix 500 Internal Server Error if you use one of our WordPress VPS Hosting services, in which case you can simply ask our expert Linux admins to help you fix the WordPress 500 Internal Server Error, on your server for you. They are available 24×7 and will take care of your request immediately. PS. 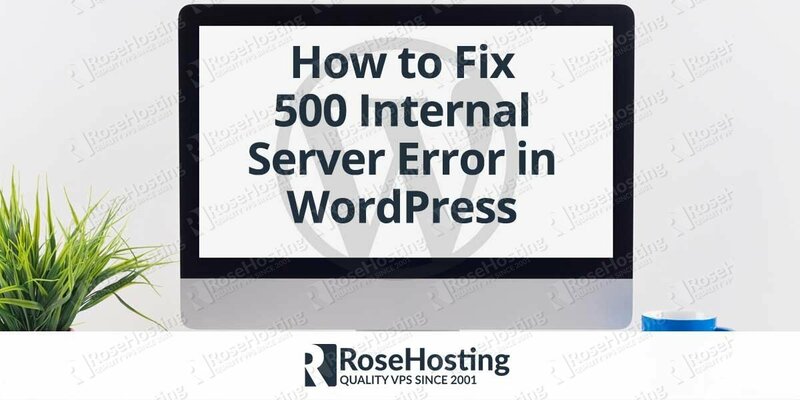 If you liked this post, on How to Fix WordPress 500 Internal Server Error please share it with your friends on the social networks using the buttons on the left or simply leave a reply below. Thanks. Though the 500 Internal server error is recoverable and it is easy to do, there are many people who do not actually know how to get rid of this type of WordPress error. For those, the post is really a big solution to fix this error.